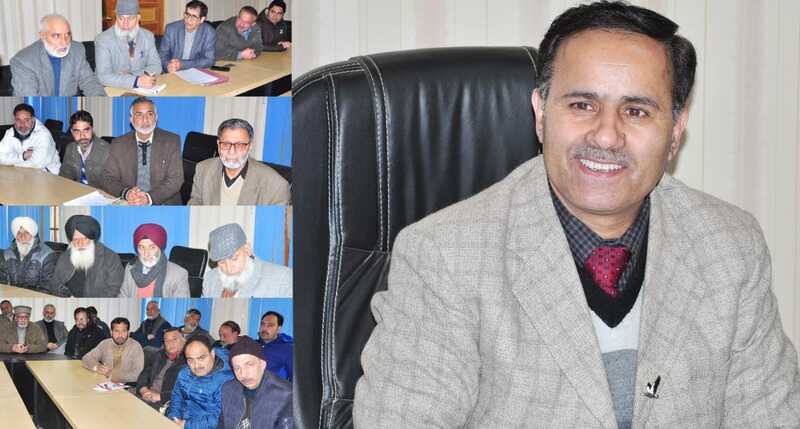 Baramulla, 06 March: With a view to strengthen public grievance redressal system for the effective and welfare administration, Several delegations today called on Deputy Commissioner Baramulla, Dr G N Itoo here at his office and appraised him about various issues pertaining to their respective domains. 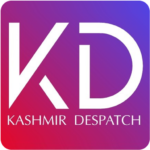 A group of delegations comprising representatives of Coordination Committee Sopore, Traders Federation Sopore and Sopore Economic Alliance appraised the DC about various issues and demands for the socio economic development of the area. The delegation demanded proper dumping site, establishment of Mini Secretariat, establishment of pesticides testing laboratory, shifting of bus adda, introduction of CT scan facility for SDH Sopore, establishment of public library and other issues of public importance. Another delegation of Gurduwara Prabandak Committee Baramulla demanded immediate encroachment removal from footpaths, overhead foot bridge at Hospital and Degree College Baramulla, restoration of street lights, repairing of Singhpora-Kanispora road etc. A delegation of Sopore Press Club also met the DC and appraised him about various grievances and demands with regard to the welfare of media fraternity. Meanwhile, the DC had a patient hearing to the grievances and assured deputations that all the genuine grievances shall be looked into and shall be taken with the concerned authorities for their timely redressal. Earlier, the delegations greeted DC for assuming the charge and wished him best for the future endeavors.